First thank you for letting us photograph the Rising Staar event. We truly enjoy helping every year. 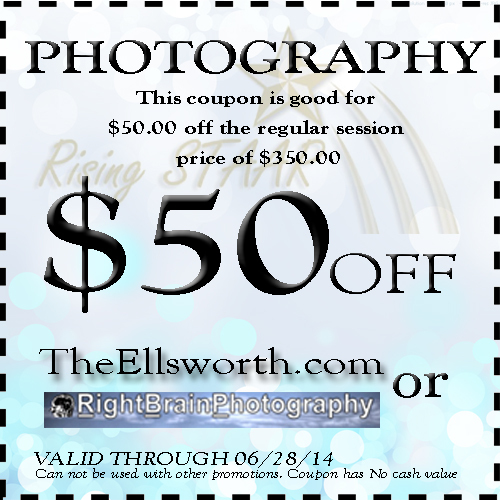 As a gift to our DTC family we are offering you $50 off your next photo session. Also another gift to you, feel free to save your event photos free of charge. Just go to the link at the bottom of the page and when you see the photo you like just right click on the photo and save as.